After you leave the peaceful environment of Mercure Istanbul Taksim Hotel and start walking down the Inonu Street, where the hotel is situated, you will find yourself at Kabatas in less than five minutes. You can enjoy the beautiful sea view at one of the tea gardens, while sipping your Turkish black tea. Kabatas is like a hub of Istanbul. It is very central and offers different transportation means. 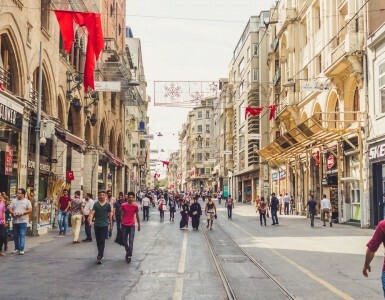 You can walk up to Taksim Square and Istiklal Street, where you can dine and shop. 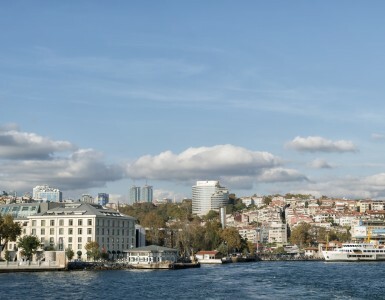 You can go to Besiktas to visit some historical sights or take a ferry to the Anatolian Coast. You can walk towards Tophane to witness the remains of the Ottoman history. You can also take the direct ferry to Princes’ Islands, such as Buyukada and Heybeliada. 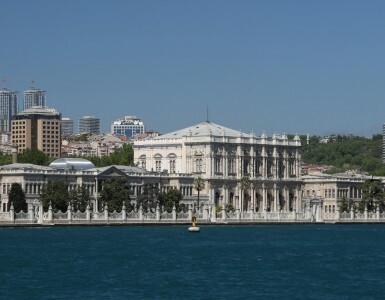 The central location Mercure Istanbul Taksim Hotel will let you easily access Kabatas on foot or on a taxi, and then have enough energy to stroll around Dolmabahce Palace.